America’s Car Museum is founded on Harold LeMay’s belief in not just collecting cars, but saving history. Join ACM’s Curator of Collections, Renee Crist as she shares the historical significance of a few gems of the collection. 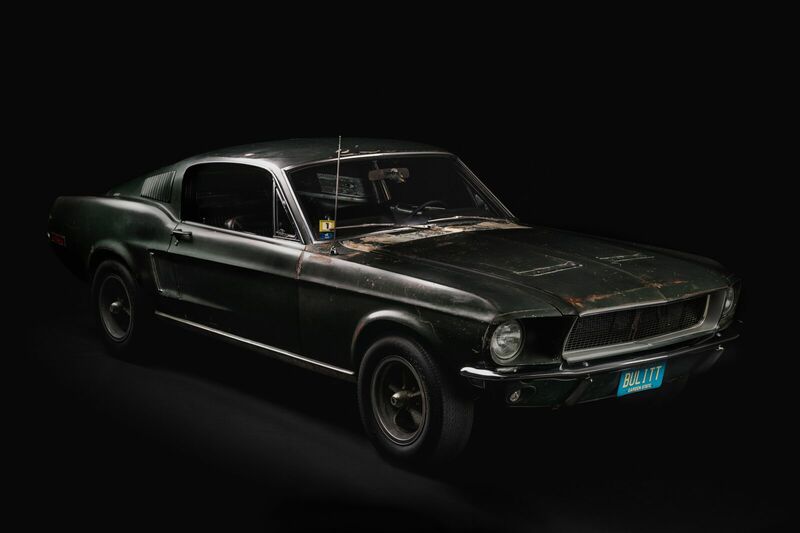 Plus, celebrate the arrival of the original Bullitt Mustang from Peter Yates’ 1968 Blockbuster smash hit Bullitt and the preservation this one-of-a-kind, iconic car. There are many chapters to the story of the automobile. If cars could talk, they might just share stories we never imagined. Each month, our speaker will pick a car and offer a fascinating peek into its history. Join us the second Tuesday of each month, and explore the story of cars with Museum curators, staff, or local personalities over lunch. This event is FREE for ACM Members and included with Museum admission. Bring a lunch, or enjoy a meal from Classics by Pacific Grill.